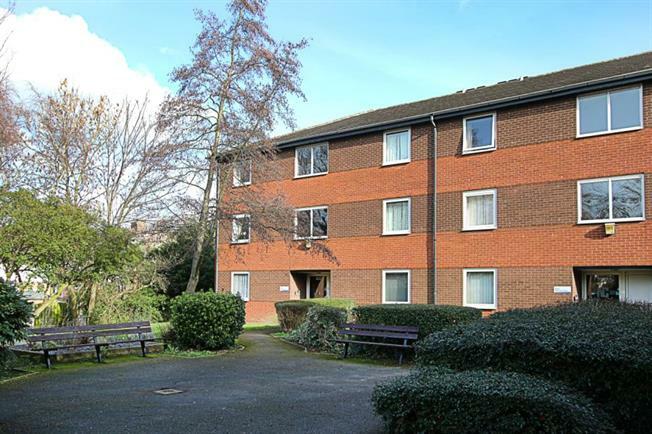 1 Bedroom Upper Floor Flat For Sale in Sheffield for £65,000. Offered for sale with NO ONWARD CHAIN is this FANTASTIC 1st floor one bedroom apartment, ideally placed for local schools, amenities, shops and transport links and sits right on the edge of High Hazels park! In brief the property comprises of; the entrance hallway provides access into a spacious living room. There is a contemporary fitted kitchen comprising of a range of wall and base units with roll top work surfaces. There is a fantastic master bedroom and three piece bathroom suite.